MARTIN COUNTY, Fla. — Health officials now say the death of a Vermont man with ties to two Hepatitis A victims in Martin County "is not believed to be related to this public health concern at this time." Ned Kirsch is the brother of Jeff Kirsch, who along with his wife, Nancy, passed away in Palm City earlier this month from complications of Hepatitis A, health officials say. Ned Kirsch, who recently spoke to FOX 29 about his brother’s passing, died suddenly after returning to Vermont, according to the Vermont Health Department. Spokesperson Ben Truman said while the medical examiner's report into Kirsch's death is not wrapped up yet, his death is "not believed to be related to this public health concern at this time." The Florida Department of Health is now working with the Centers for Disease Control and Prevention to determine how the outbreak in Martin County started. 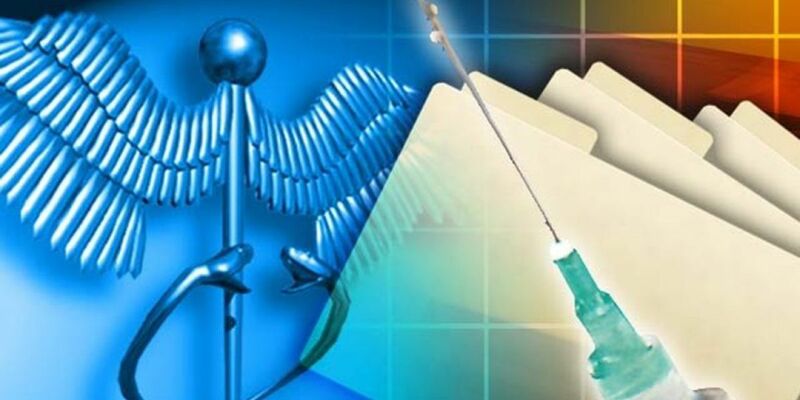 There have been 19 confirmed cases of Hepatitis A in Martin County and three deaths this year.